142 Freedom of peach: clean natural peach apricot color. 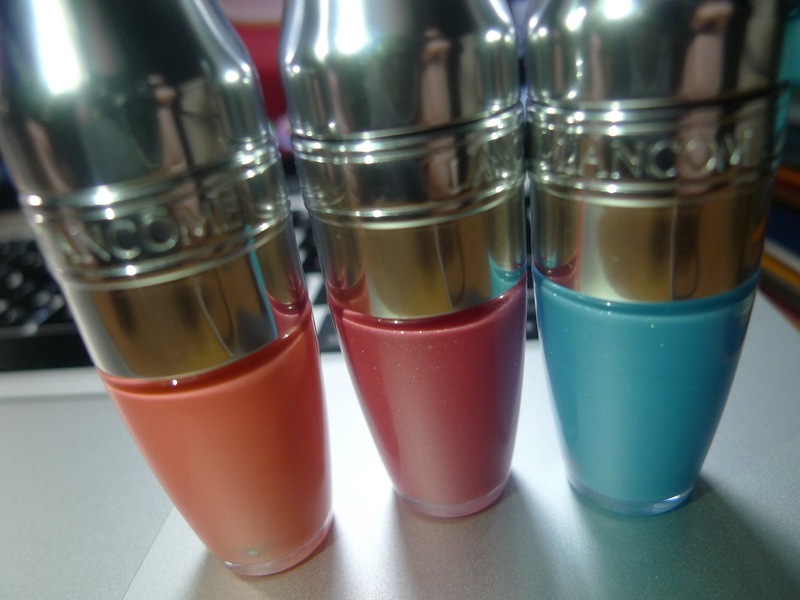 such a cute color for everyday. 301 Meli Melon: a JUST natural plain pink color that would fit everyone. 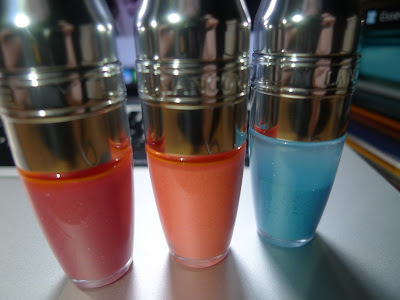 These lip oils are so moisture and NON-sticky on the lips. They are just PERFECT for everyday and the bottle is just the cutest! 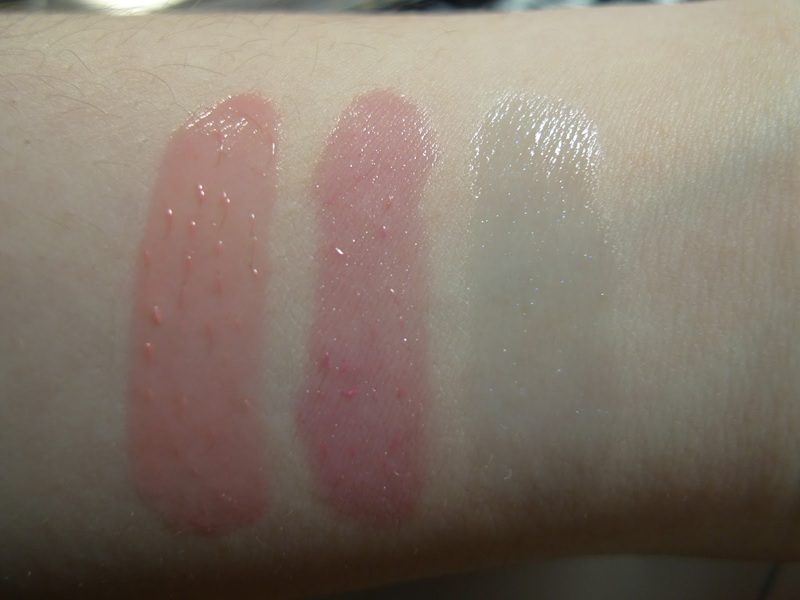 The colors are quite light, so if you may want to try it out on your lips before purchasing. I am definitely going to get more colors when i pass by a Lancome counter. You should really get your paws on these right away!